Here's a #throwback post. 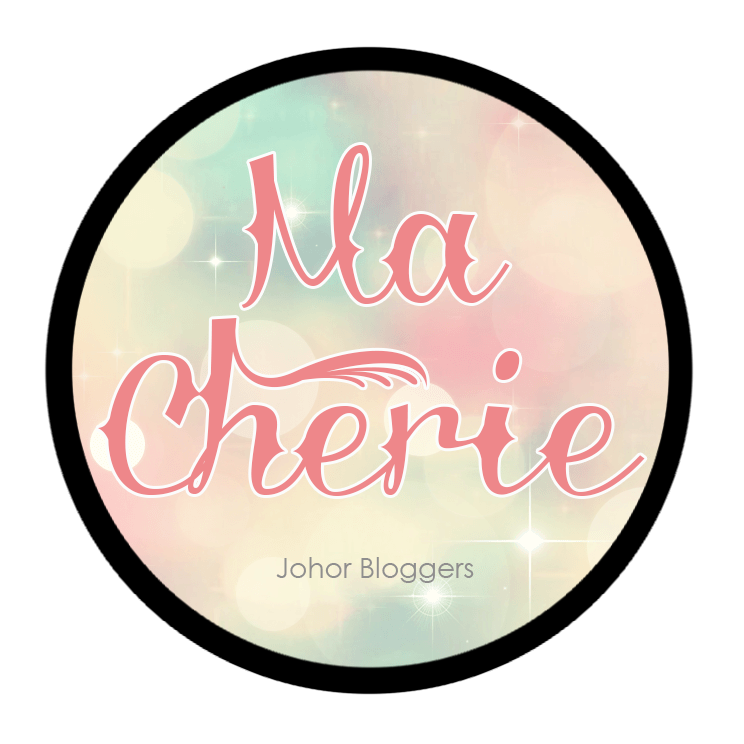 I've always wanted to try and be involved in the Singapore blogging scene, seeing as I am based in JB and travelling to Singapore to attend events would quite cool. It wouldn't hurt to make a few new friends as well! Who knows, I might even go and work in Singapore in the future! Plus, I've been on an event hiatus for a long time. I've actually received a few invites but was never able to make it, but I'm glad I finally attended my first ever event in Singapore with my good friends! New blogging milestone achieved! I'm glad that it was an event with Clozette, my favourite fashion social network, and a workshop they held in conjunction with Blogger Babes Asia's launch. The event was held at Top Deck @ Upper Thompson Road, which is basically a cool, clean and open event space for functions like these. I went with Audrey & Sinyee aka Princess Neverland who are now both living in Singapore. Big 'thank you' to Audrey for inviting me as her plus one! At first we thought it was a cafe and we would have no trouble finding it, but turns out we girls weren't as familiar with Singapore as we thought we were haha. I was horribly late, thanks to my miscalculation and underestimation of the traffic jam from JB to Singapore -_- Actually no, I was mainly held back at the customs thanks to the officer who was taking his own sweet time to check out passports but, whatever. The girls and Audrey's hubby, who offered to pick me up from the bus station and fetch us to the event, were sweet enough to wait for me even when I insisted that they go on first, and I'll take an MRT and walk there later on. To make things worse, I had limited Sg dollar change and my phone had no data in Singapore haha. I'm glad they waited for me because I wouldn't have known how to find the place and the MRT stop was quite far from the venue haha. We were late for about 45 mins, but thank goodness the talk just only started when we arrived. Co-founder of Clozette, Kersie, was just giving her speech when we arrived. 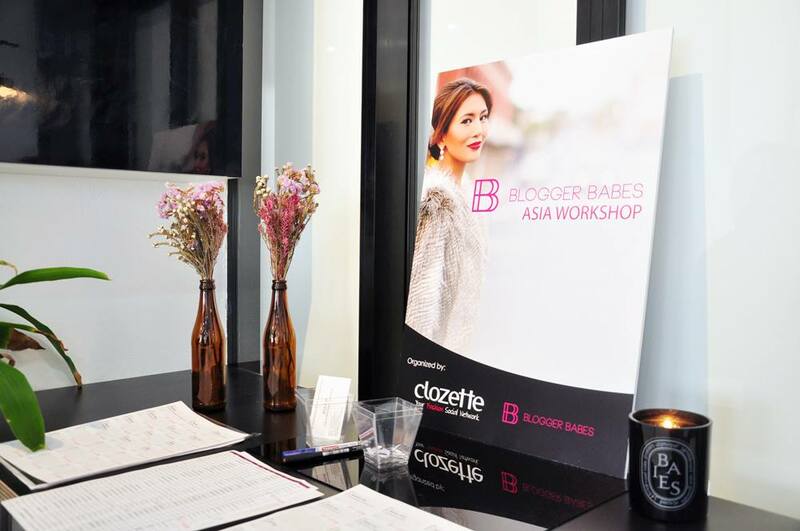 She gave a brief introduction of how Clozette was started (read about my previous Clozette event HERE!) and an insight of how the collaboration with Blogger Babes Asia came about. 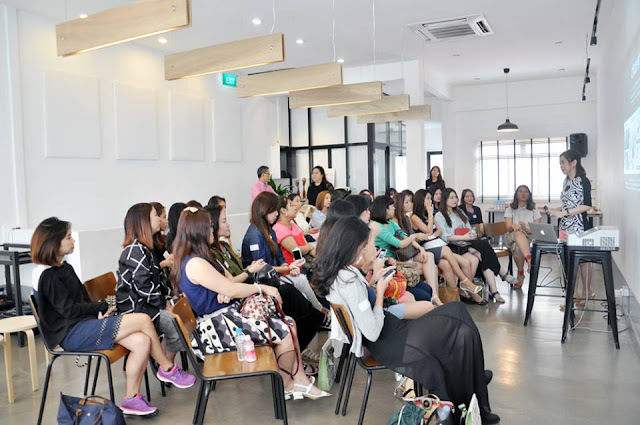 Blogger Babes, a global network for driven female bloggers seeking solutions to successfully navigate in the arena of online curation, has recently came to Asia and they went to KL, Jakarta and Manila to host these blogging workshops. Singapore was the final stop. After the talk, it was time for a tea-break. I very buay paiseh-ly attacked the snacks table because I was STARVING since I didn't eat in the morning and did not even have time to grab a bite while on the way to Singapore. Imagine my happiness when I saw this spread haha. How can I forget my #OOTD shot? 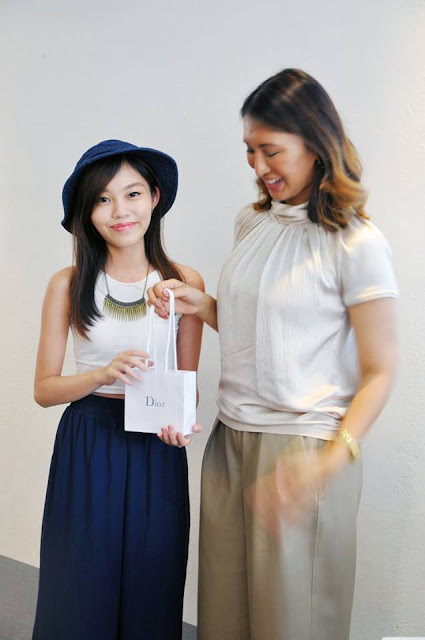 There was a short Lucky Draw session after that with prizes to be won from Hugo Boss, Dior & Aurum Jewellery. Totally did not expect it but my name was called out and I got myself a Dior makeup base, omg! A proper photo with Heidi, nice to meet you! She was really nice and open, answering all the girls' questions when they approached her personally. Ending the post with this group shot with Kersie. I'm glad we made the trip and got to know a little more about Clozette. 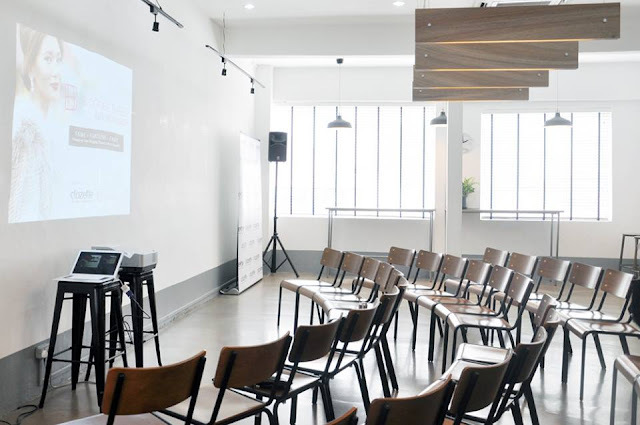 I missed the KL Blogger Babes Workshop because I was in JB at that time & had to decline the invitation, but I'm glad I managed to attend this insightful workshop in Sg. 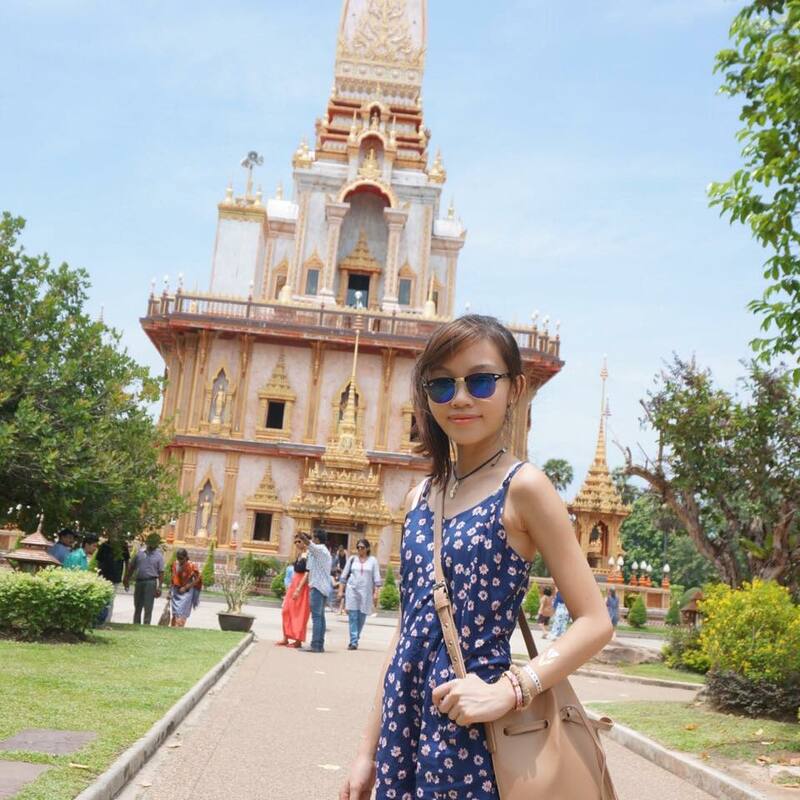 So happy that Blogger Babes Asia is finally on our shores! If you're a blogger that is passionate about fashion, beauty or lifestyle as well, totally recommend you to sign up for Clozette & Blogger Babes as well (and follow me @carerynn! :p)! UBER: Key in UBERMYCARINN to get one free ride worth RM50! Yeah, but we didn't talk much to them though :x Thanks babe! Wish I was back too! :( I went for the Clozette K Party w you girls also, rmb? Haha. Alamak I haven't blogged about this! Too busy! Yaloh why were we so shy back then ah? lol! 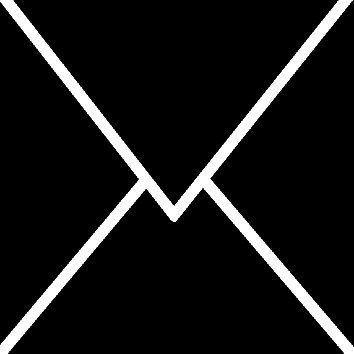 Carinn x Invisalign: Oh No! The Buttons Broke!